The citizens of Earth have had to put up with a lot of extraterrestrial shenanigans over the years, or at least it seems that way. 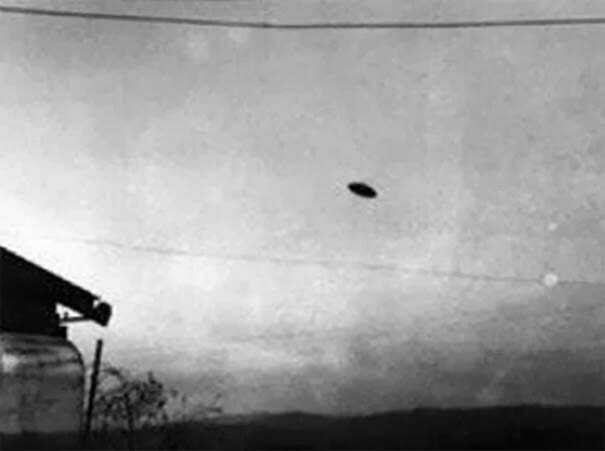 Many of these sightings and alien encounters have even been captured in pictures and on video. 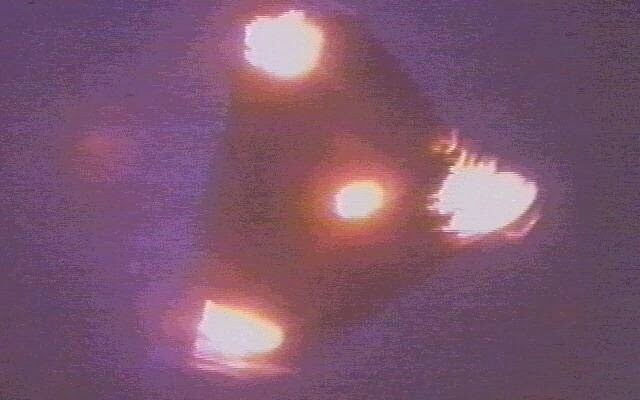 So here are 10 of those most famous UFO pictures and videos, in no particular order. 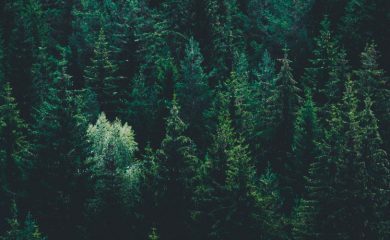 What do you believe? 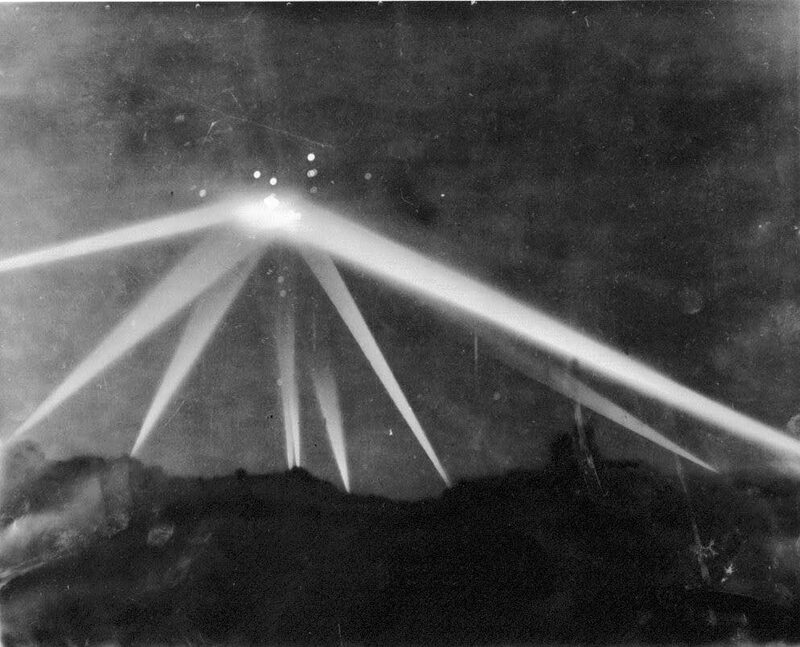 The 1942 Battle of Los Angeles may have been nothing more than a raid; the United States had just entered World War II, after all. But another theory surrounds the incident: that the air raid sirens were actually warning of an extraterrestrial assault. The above is a retouched photograph of the event, which some ufologists have claimed show searchlights focusing on an alien ship. But one of the witnesses, Carl Hart, snapped some photos of the lights on the evening of August 30, 1951, when he saw them flying by through his window. They were in groups, in V formations, and brighter than stars. In 1964, Jim Templeton was taking photographs of his daughter on Burgh Marsh in Cumbria, England. As Templeton took his three pictures, as far as he knew, it was just himself, his daughter, and an empty field of grass in the background. That’s why, when he had the film developed, he was shocked to find what appeared to be a man in the background of one of the photographs. But not just any man; a space man. July 19, 1952. 11:40 pm. Seven unidentified objects were spotted on radar by an air traffic controller at Washington National Airport. 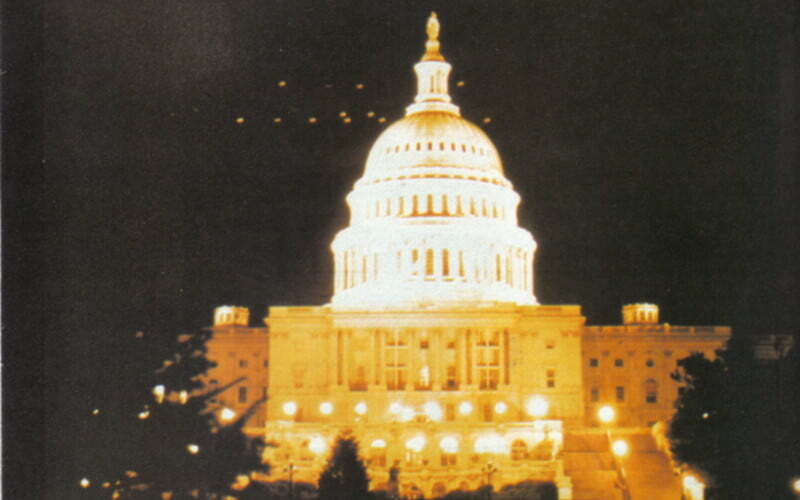 The objects seemingly headed for the White House and the United States Capitol, and could be seen from the control tower: glowing orange and white lights, perhaps disks, that moved beyond the capabilities of any earthly craft. By 5:30 am, the objects were gone. Unfortunately, while the above image usually accompanies this story (and therefore qualifies as “famous,” in my book), it’s unlikely to be related. 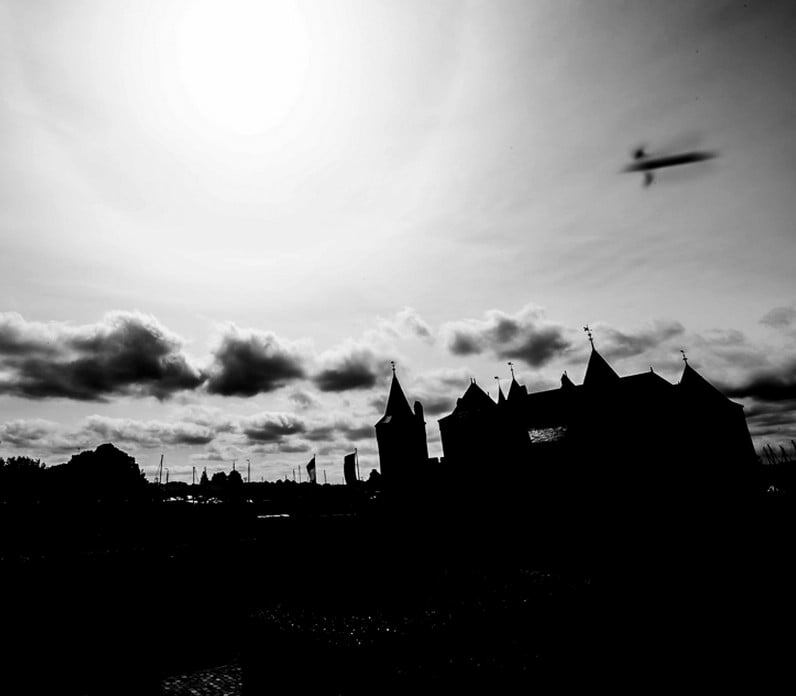 Not just a single UFO sighting, the so-called Belgian UFO wave of 1989-1990 left thousands of people wondering just what were those strange black triangles flying through the air? 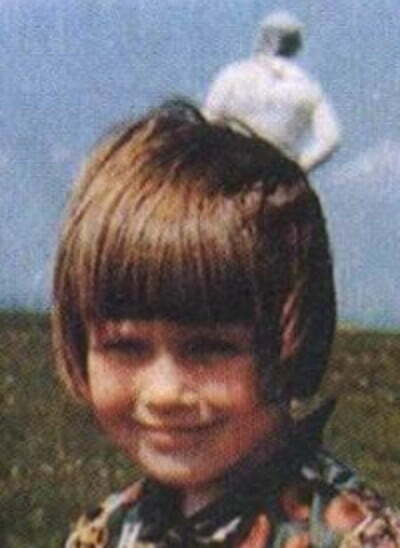 Oddly, however, only a single image, above, allegedly survived, despite all of those sightings. However, as famous as the picture is, it was later revealed to be a hoax — or was it? On September 19, 1976, an unidentified object was detected on radar over Tehran, Iran. Two aircraft, approaching the object, allegedly experienced systems failure, forcing them to withdraw. 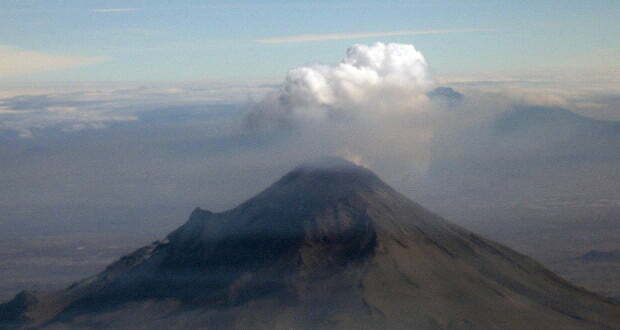 The object was reported by concerned citizens, who telephoned the Imperial Iranian Air Force. Again, the object was described as brighter and larger than a star. The above image is taken from a video that tends to be linked with this story. However, I can’t be sure. 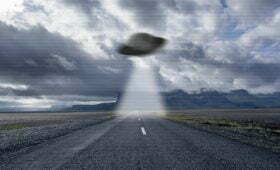 On March 13, 1997, unidentified objects were spotted in the skies of Arizona and Nevada, US and Sonora, Mexico. Triangular objects with spherical lights of varying colors (red, orange, yellow, and in some cases white) were reported traveling the twilight sky. May 11, 1950. Evelyn Trent had been feeding rabbits on her farm near McMinnville, Oregon. On her way back to the house, though, her day took an interesting turn when she saw what she claimed was a metallic disk in the sky approaching her direction. Her husband grabbed a camera, and was able to take two photographs before the object vanished into the west. The above is one of those photographs. 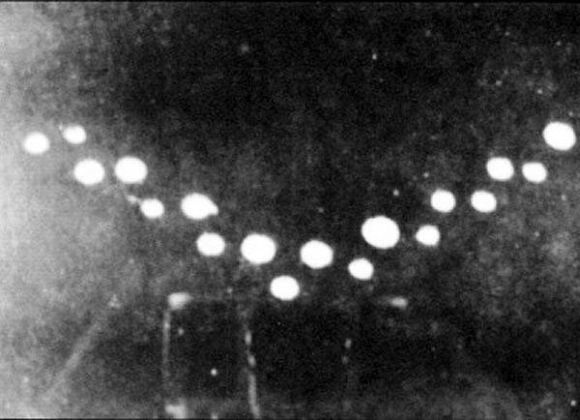 On October 4, 1967, witnesses reported four orange lights attached to an object over 60 feet in length over Shag Harbour in Nova Scotia, Canada. It dived into the Gulf of Maine with a large splash, and they could see a white light over the water. When the Coast Guard went out in boats to investigate, they found no debris, but a thick orange foam seemed to coat then ocean’s surface. The case, to this day, remains unsolved. September 22, 1986. 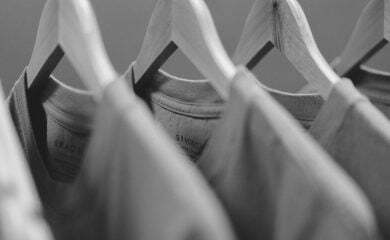 Sightings of a brown-haired humanoid creature were reported in the San Fernando Valley in California. The being, which was later nicknamed ALF (or Alien Life Form), continued to be sighted until early 1990. This shocking video, one of the few that remain, brings us a glimpse of this “ALF” as it raids an unsuspecting homeowner’s refrigerator and eats their food — with its hands. This is, unquestioningly, one of the most profound pieces of alien evidence ever recorded.